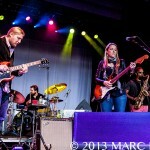 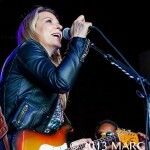 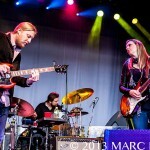 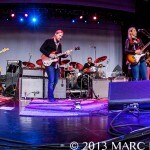 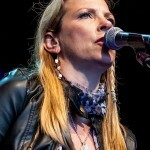 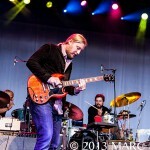 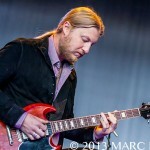 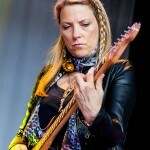 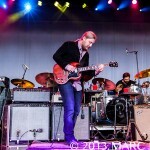 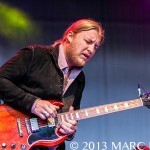 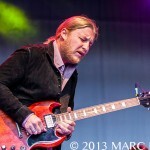 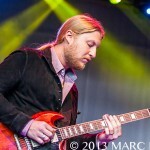 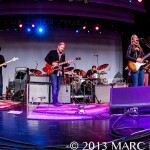 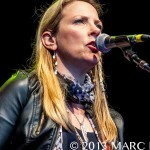 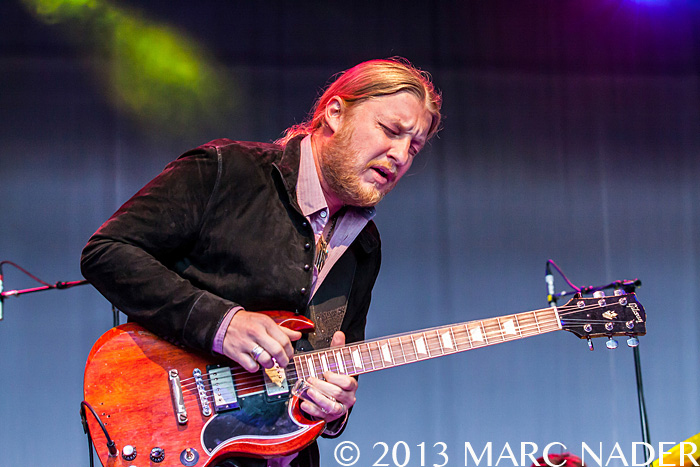 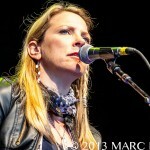 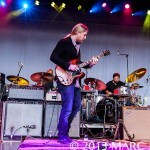 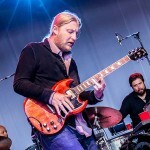 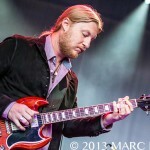 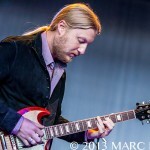 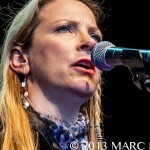 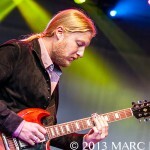 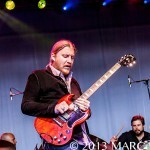 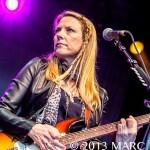 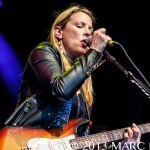 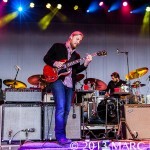 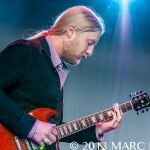 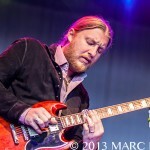 Derek Trucks and Susan Tedeschi has separately taken blues to new levels but together they put the rock in blues. 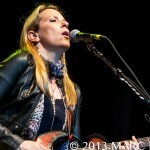 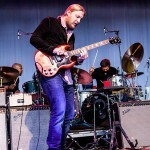 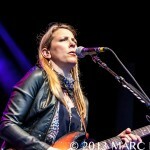 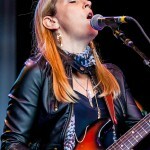 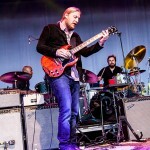 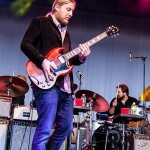 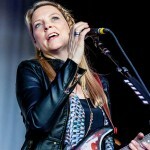 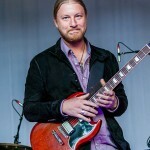 Tedeschi Trucks Band shoved the blues right down the throats of the packed house at Meadowbrook Music Festival in Rochester Hills, MI Thursday night. 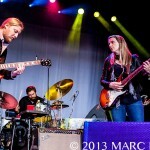 From start to finish this husband and wife team has professed their love for the blues and nothing but the blues. 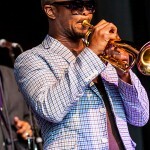 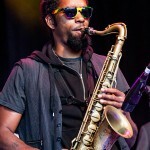 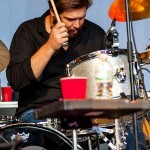 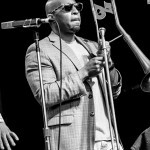 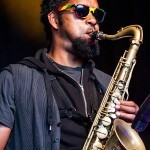 Check out the photo’s from last night performance and get out and see the music!